We live in a world that moves fast. Our days are filled with a lot of information and situations that require our attention on an almost constant basis. With all of this going on, you should be thinking about your customers trying to manage their time. How can you keep them aware of the products and services you offer? To do this you should be communicating with them on a regular basis. When done effectively, you can make a connection between you, your customer and the products and solutions you provide. Remember, we live in a fast paced world, and you’re only relevant as long as you provide a solution, and as long as they know you’re there. Make sure they do. 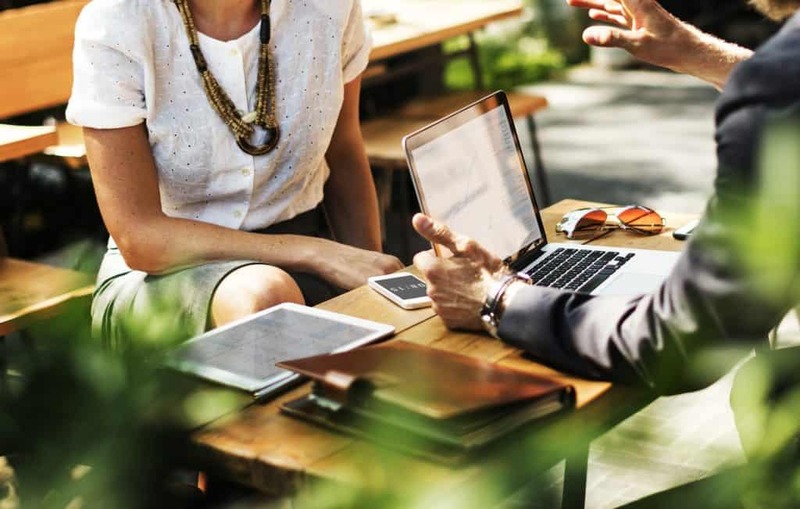 Here are a few simple ways to communicate and connect to your customers. Make it a habit to call your customers on a regular basis (at least once a month). No sales pitch, just a simple hello and thank you for their continued patronage and trust in you and your company. Ask if there is anything else you can do to help them and wish them a great day. Send out a quick email letting them know that you are thinking of them and their business, and that you are here to help if they need it. Keep it brief and friendly. This is not a formal email blast to promote your services, but a quick hello to stay connected. Set-up a brief meeting if possible to discuss how they are doing and how you may be able to help. Let them know it is just a quick 5 minutes to say hi and see if there is anything you can do to help them improve their company. I know we don’t always get a chance to speak with our client when we call, but make sure if you leave a message that you let them know why you called. Be sincere, and briefly tell them you just wanted to touch base and make sure they were doing well, and you appreciate their business. It is always nice to get a message that just says hi and lets you know someone is thinking of you. Make communicating with you customers on a regular basis a part of your marketing efforts. Use this time to simply let them know you are there for them, you appreciate their patronage, and you truly care about them and their business. Sometimes when we stop selling and start caring, we communicate a much stronger message and make a better connection with our clients than any marketing or sales effort ever could.